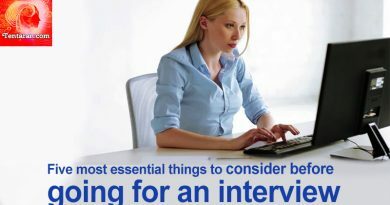 This is a common question which gets asked during a job interview. Your approach should revolve around answering it in an honest yet diplomatic way. You do not want to get carried away and say things which go against you. You are required to elaborate your professional growth in a new opportunity.If you will love for new opportunity to pay extremely well, have an effortless commuting and ensure access to rest rooms during working hours, that’s not going to impress any hiring manager. It is preferred to dig deep and explain your professional skills that will help the new organization to scale new heights. 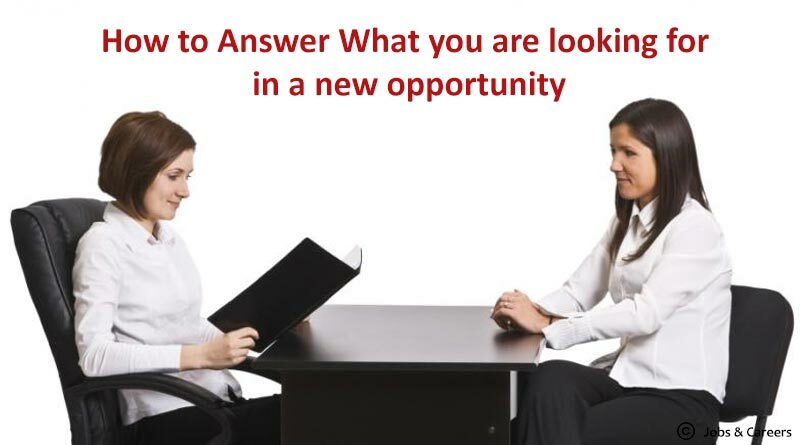 It is your professional expertise that will help you grow in a new opportunity. Most hiring managers expect the potential candidate not to be motivated by just not being paid well. It is advised to describe your motivated and focused approach and how these qualities will play a crucial role in a new opportunity. Focused and passionate professionals are a preferred choice for any industry any given day. Hiring people is all about investing energy and time in them and no one likes to see his or her investment walk out of the door. It is always good to mention how you see yourself growing or building your career and achieving your set goals and objectives in a company that is the right fit for you. It is important to bring your focus back to the company which has presented you with a new opportunity to grow and learn. It makes sense to sum up your discussion briefing about the good points and how the previous company has brought out the best in you. We have listed some of the aspects you can elaborate when responding to this question. You might emphasize more than one skill or skip over the part but the overall intent remains the same. The key thing is to be honest and think from hiring manager’s perspective. Recommended Reading: How to Answer: What are your strengths?